Effective Sunday, Seattle became the first major American city to ban plastic straws and utensils at all food service businesses. Affected businesses include restaurants, coffee shops, food trucks, grocery stores, and cafeterias. If someone specifically requests a straw or utensils, a compostable version may be provided. According to Greenpeace, 40% of all plastics in the ocean are from single-use plastics. The journal Science Advances reported that only 9% of plastics are currently being recycled, 12% are being incinerated, and 79% ends up in the environment. 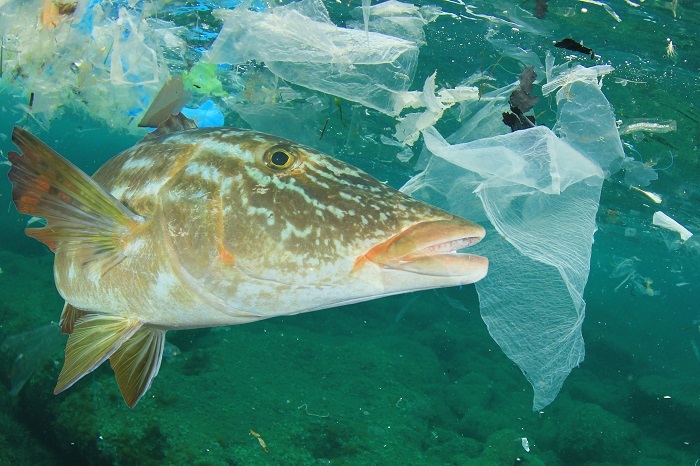 An estimated 9 million tons of plastic ends up in oceans every year. Some cities and municipalities have banned the use of plastic straws but not utensils. These included several municipalities in California, Miami Beach, and Monmouth Beach, New Jersey. New York City also introduced a bill to ban plastic straws back in May. Seattle has been rolling out a ban on single-use plastics since 2008. It has been removing more and more exemptions from the list of banned items each year. Businesses who violate the ban will face a $250 fine, though the plan for the next year focuses more on educating and helping businesses comply with the ban rather than enforcement. While environmentalists agree that it will take more than forbidding plastic straws and utensils to stop ocean pollution, they agree that this is a good first step.